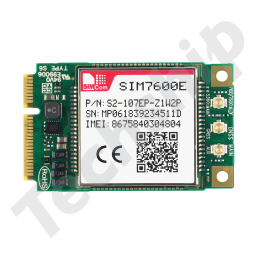 Are you sure you want to subscribe to updates for SIMCom SIM7600SA-H LTE CAT-4 mPCIe with SIM holder? 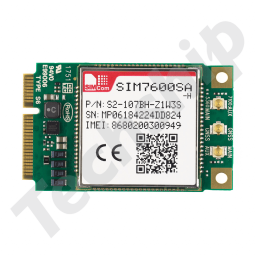 The SIMCom SIM7600SA-H is Multi-Band LTE-TDD/LTE-FDD module solution in a mPCIe form factor. 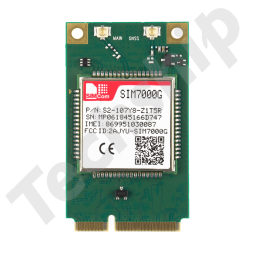 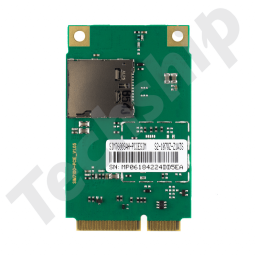 SIM7600SA-H is a LTE CAT4 module with support of up to 150Mbps downlink data transfer intended for the Australian, New Zealand and South American markets. 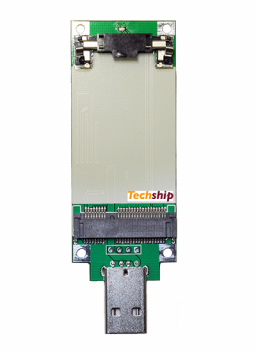 This variant includes a microSIM (3FF) SIM card holder on the back of the mPCIe card.